For any South Florida based school or college or educational institute, the admission process plays an important role, which should be executed professionally for increasing the level or number of prospective students. Workshops or training programs conducted by APCS or Association of Private Colleges and Schools of South Florida will provide beneficial awareness about some essential and important factors of admission process that will help in enhancing the capabilities of the staffs as well as restores and strengthens your educational institute’s brand or reputation in the community. This will enable them in dealing on the queries of students and parents by giving them instant query resolution, which reduces their anxiety before an admission process. Having proper knowledge about email support mechanism will help them in building better communication platform between the educational institute and the student; this strengthens the relationship and creates a reliable bond. Recognized by the Florida Commission for Independent Education our association aims in providing or promoting ideas and practices through cooperative endeavors among local private education industry to excel in their field by improving their quality and performance. The staffs of your educational institute can receive CEU credits approved by Commission for Independent Education that enables them in availing a continuing education while on a job. Effective South Florida admission training program run by APCS will ensure your staffs get aware about a complex admission process, which becomes a simple process after our training program. 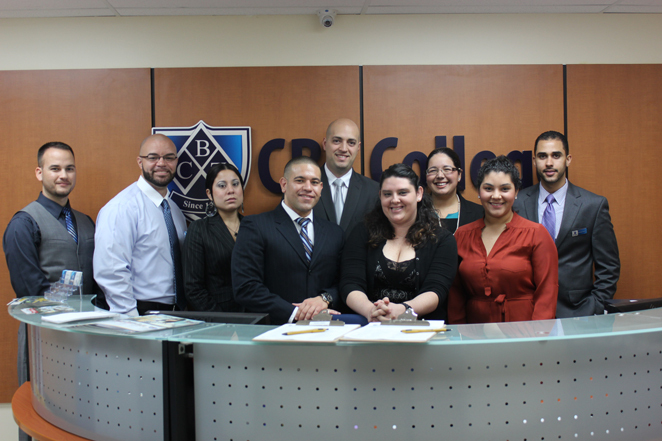 In order to help the local education industry we also run South Florida financial aid training program.